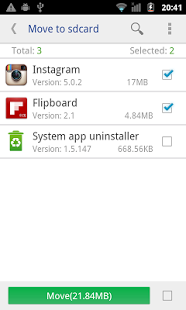 Hello fans, today I will be showing you all how to move applications from internal or phone memory to SD card. 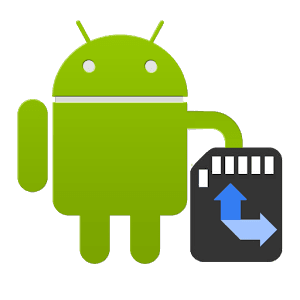 If your smartphone is always saying memory or internal memory low or your mobile phone doesn't operate freely without hanging or keeping you from some minutes before what you are typing would respond, then you need this very app to put an end all that. MOVE APP TO SD CARD PRO comes in hand with a nice feature which you really need to utilize at the moment. It will serve you well by freeing up your internal storage. 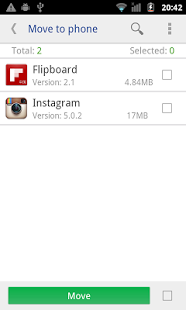 • Show app details: size, install time, package, apk path. 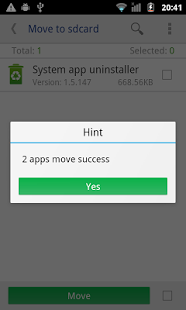 If we granted root permission, we can move multi-app in one click, and can move almost all apps installed.